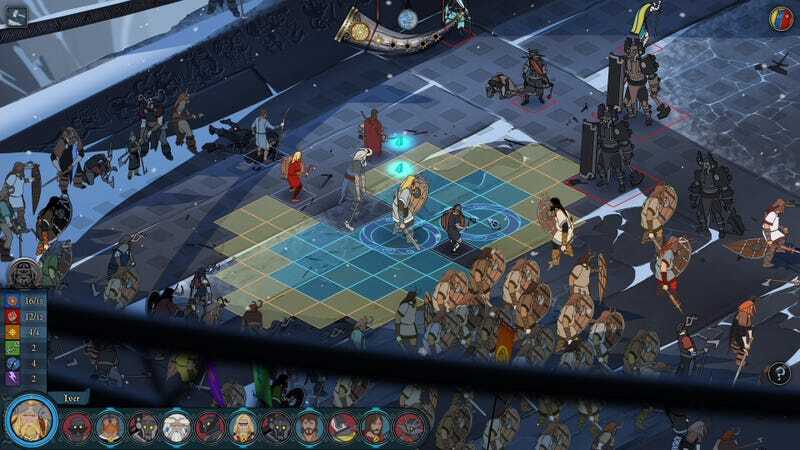 The Banner Saga, one of 2014’s best (and most depressing) games, will hit Xbox One and PlayStation 4 on January 12. The next installment is supposed to hit all of those platforms sometime in 2016. The sooner, the better!